Rates are for 1 person. 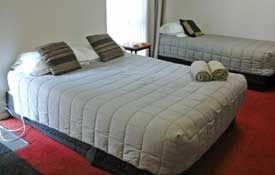 The Single Studios consist of a Studio room unit with 1 double and 1 single bed with full linen, towels and full ensuite. 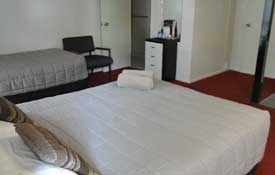 Rooms have SKY TV, full internet access, phone and oom service. All units are serviced daily. 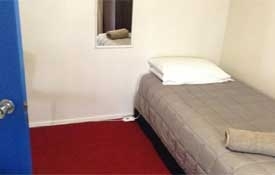 Rates are for 2 persons, extra person $20.00. 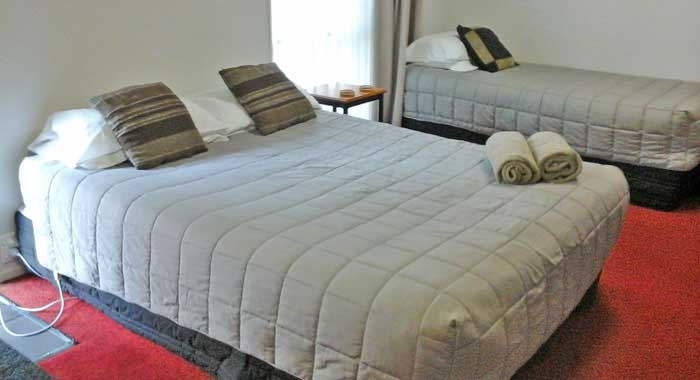 The Double / Twin Bedroom units consist with 1 queen-size and 1 single bed with full linen, towels and full ensuite. 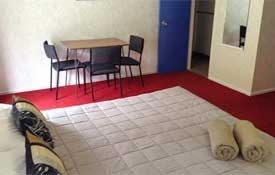 Rooms have SKY TV, full internet access, phone and room service. All units are serviced daily. 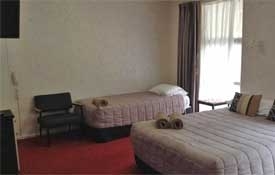 Rates are for 4 persons, extra person $20.00. 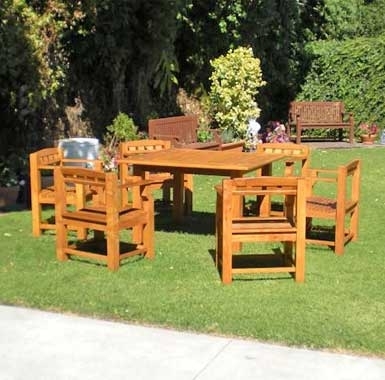 Maximum occupancy 5. 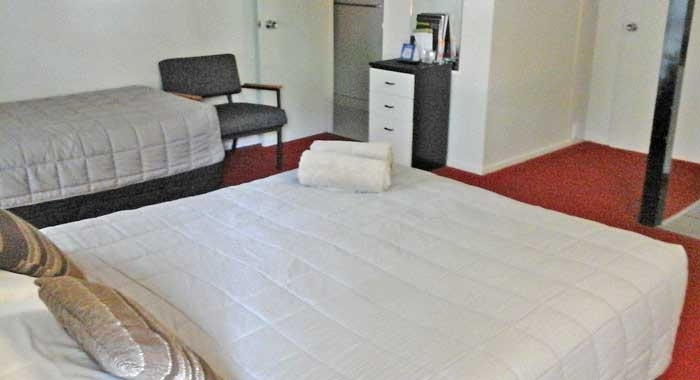 The Family Unit consists of a 1-bedroom unit with 1 double and 1 single bed in the lounge, 2 single beds in a seperate room, with full linen towels and ensuite. 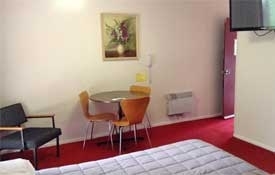 Rooms have SKY TV, full internet access, phone and room service. All units are serviced daily.